Trivia Night at Noodles & Co.
From FOX 47: Santa and helpers deliver toys to hospital! 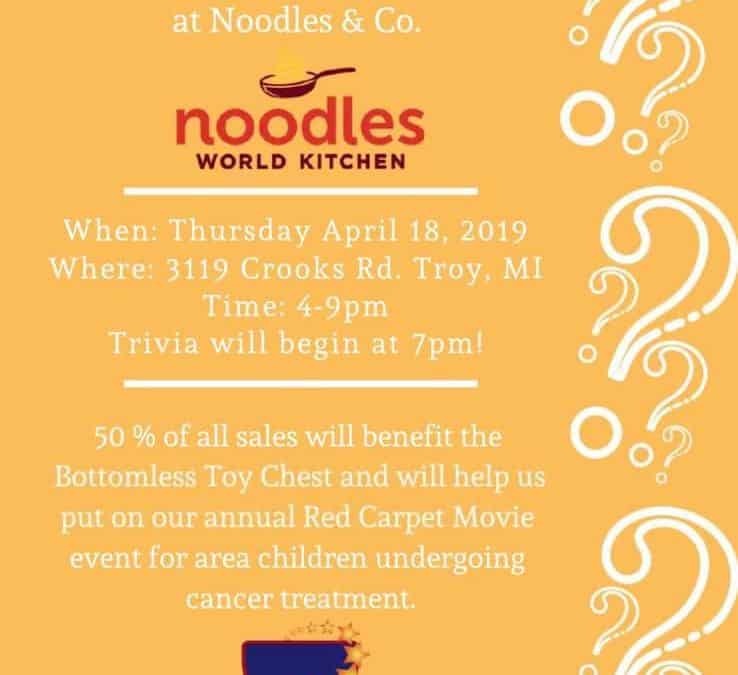 Copyright © 2019 The Bottomless Toy Chest | We are a 501(c)(3) non-profit organization. All rights reserved.